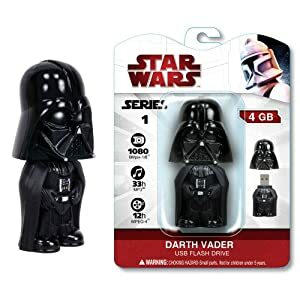 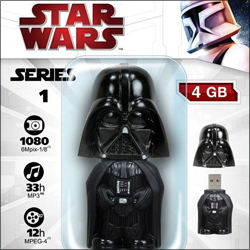 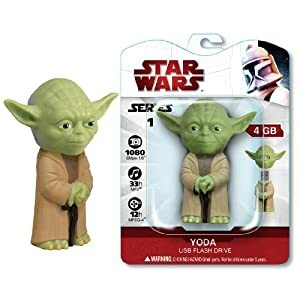 I swear I must have at least twenty different Star Wars flash drives, and now I'm about to order more ... 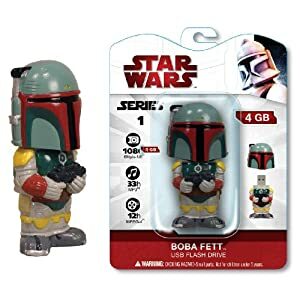 I think I'm going to give a couple away for Christmas this year, they'd make great stocking stuffers! 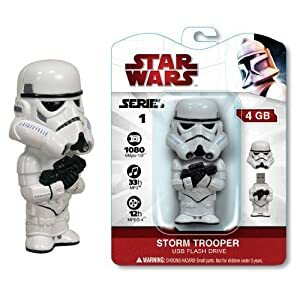 Storm Trooper and Yoda models seem to be out of stock directly from TymeMachine, but there are other vendors on Amazon selling them.